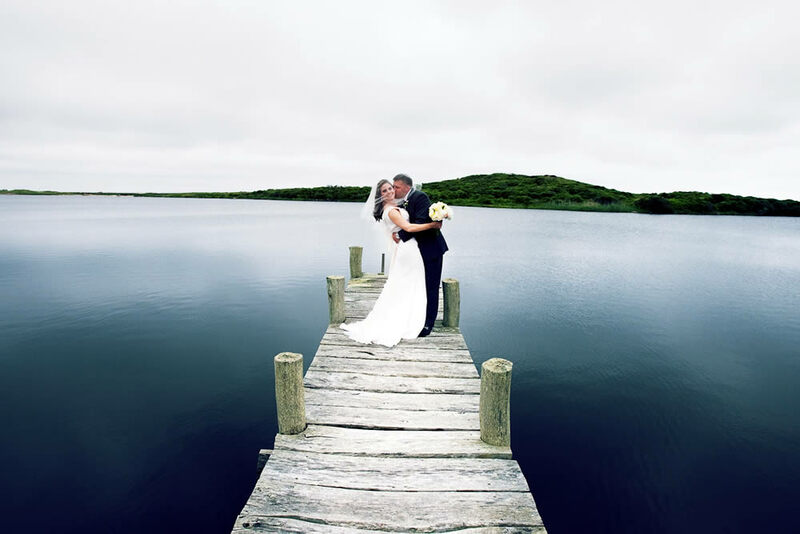 Putting together a destination wedding successfully, with family and guests arriving from all over the country and occasionally the world, requires coordination, experience and timing. 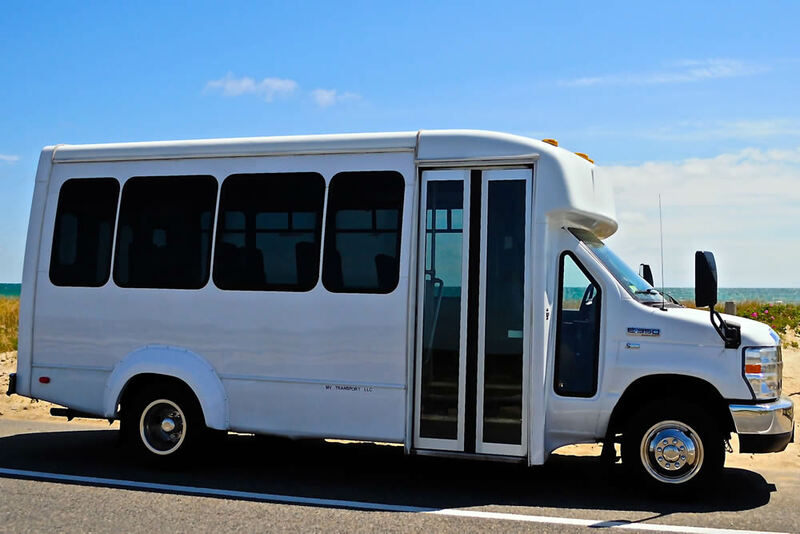 We have extensive experience in wedding transportation to and from locations all over the island.Our dependable on-time Martha’s Vineyard transportation service allows you to concentrate on enjoying yourself, your guests, and your special day, worry- free. Allow us to provide all your wedding transportation needs on your special day or weekend. All size groups accommodated. Our private Martha’s Vineyard transportation service accommodates all size groups for your corporate meeting or special event.We will plan all your Martha’s Vineyard transportation needs or work with your event planner. 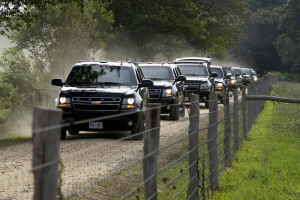 Our dependable and professional driving service will allow you to concentrate on your corporate event and enjoy the scenic views of Martha’s Vineyard in our private vehicles. 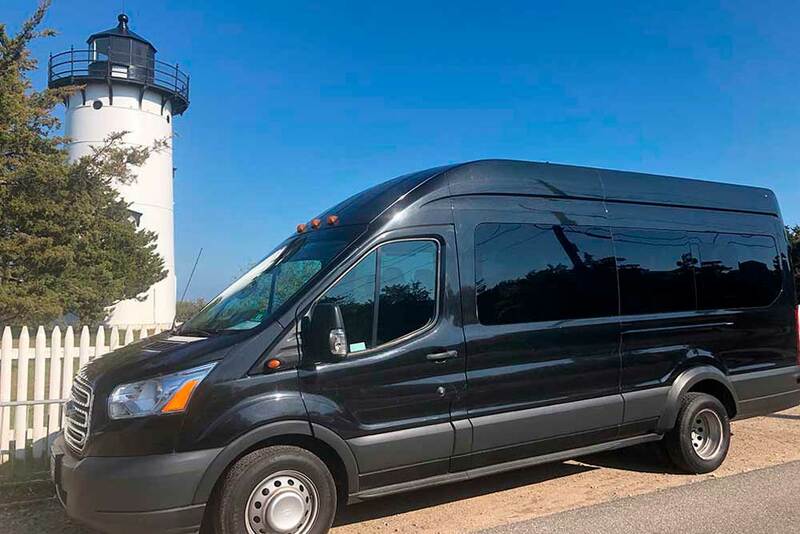 Allow our comfortable air-conditioned vans to meet your golf group at any of the Martha’s Vineyard ferries or the Airport and transport them to any of our four golf courses. 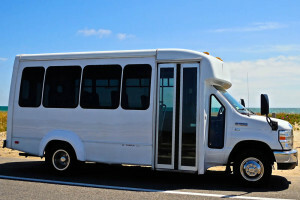 Our pick-up times can be flexible depending on your Martha’s Vineyard transportation needs.